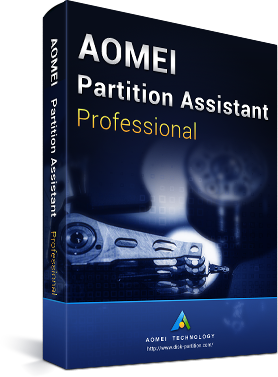 If you want to learn more partition management skills with AOMEI Partition Assistant, you can visit AOMEI Partition Assistant Features. Safe and easy-to-use hard disk partition manager for Windows desktops, laptops, and workstations. One license can be used to register on 2 PCs. Powerful and seemingly magical hard disk partition management tool for server-based business environments. One license can be used to register on 2 servers. Advanced PC and server partition manager designed for IT professionals, consultants, system administrators, and technicians to provide billable technical services to clients.